Welcome to our section on opening an online account. Although we are sure that you are raring to go and open a forex account, we urge you to first read through this section before doing so. Opening an online account is much the same as opening an equity account, although with forex account opening, you are required to sign something called a margin agreement. This forex exchange registration agreement says that the brokerage now has the full right to interfere with your forex trades to protect its interests as you are as of now trading with borrowed money. Once you have taken care of opening an online foreign currency exchange account, simply make sure that you fund your account, and then you will be ready to trade. There are other topics and questions to consider when opening an online Forex account like; How to succeed at forex account registration, how to Complete forex account confirmation, How to Score the Most forex complementary services, Which forex charting package is the best for you? , which forex news feeds you should keep an eye on? 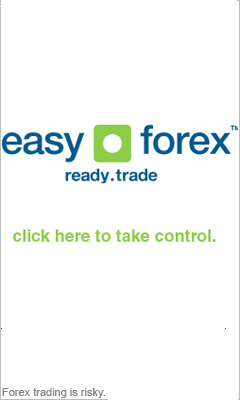 , Why You Should Use forex paper trading, What You Should Know about forex micro accounts, and guides on; currency trading software, forex account activation. With all this useful general and inside information we are sure you will benefit from secure, successful and satisfying foreign exchange trading experience.